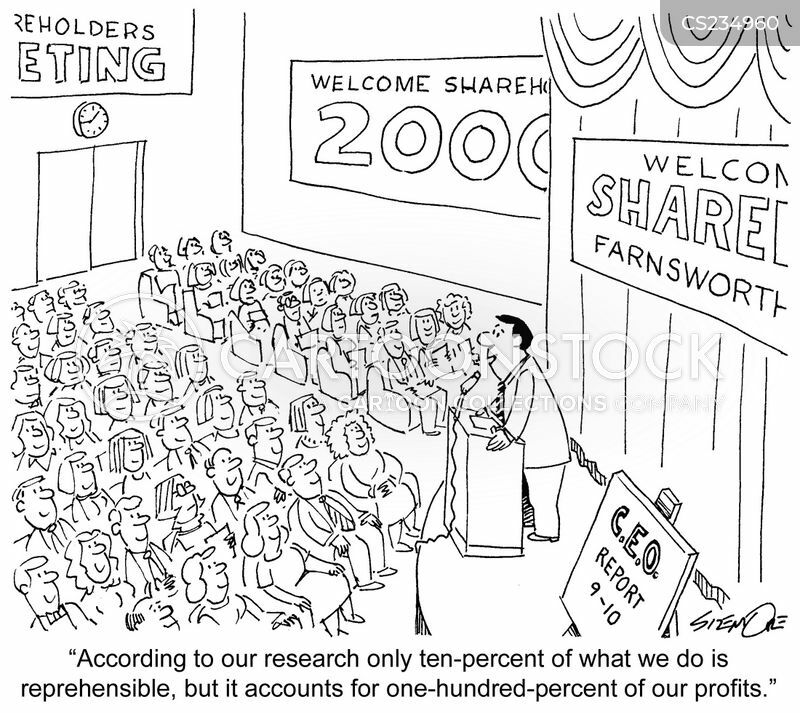 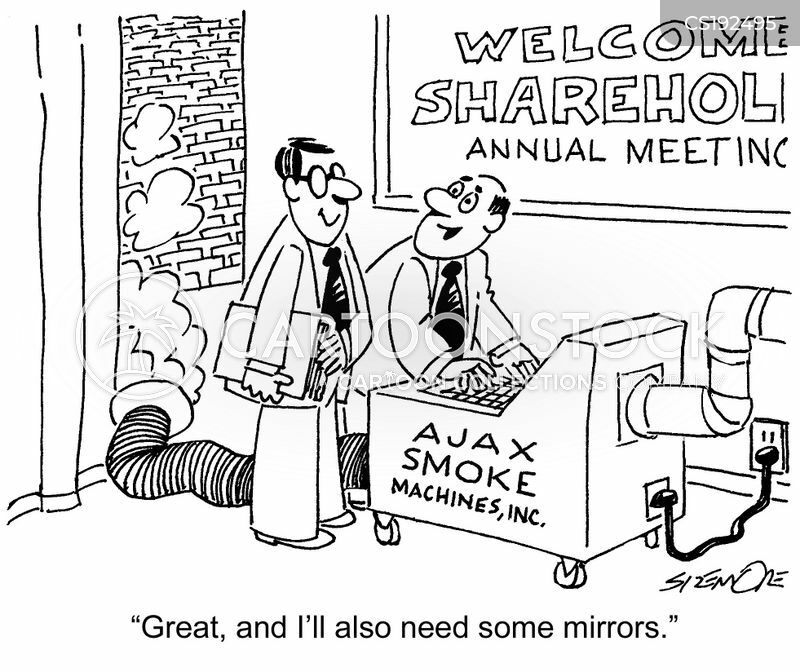 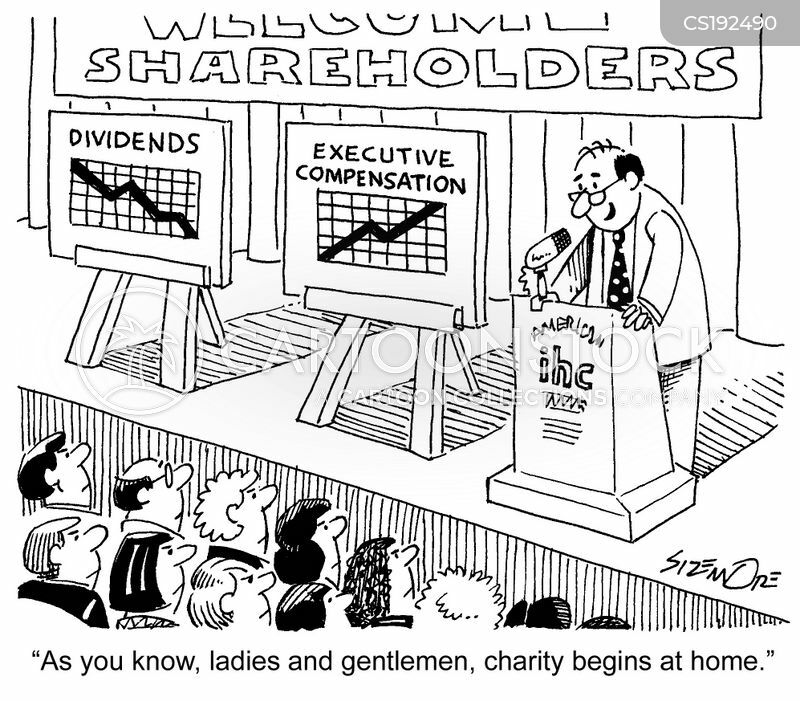 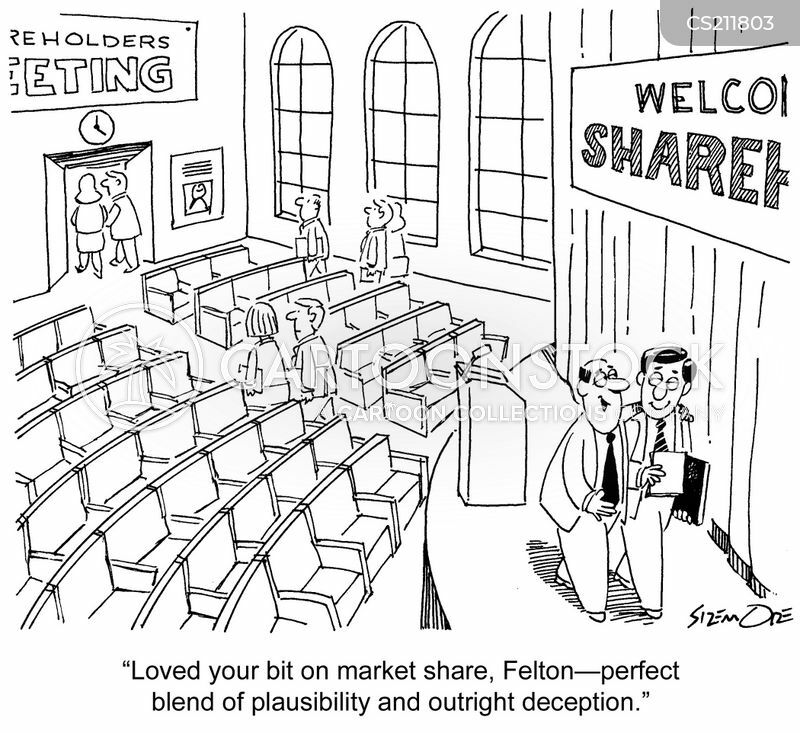 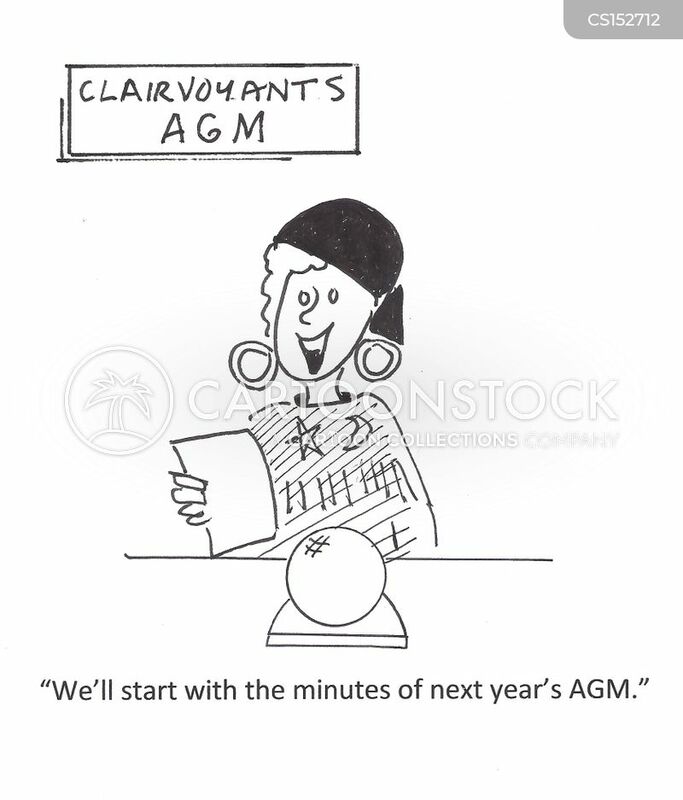 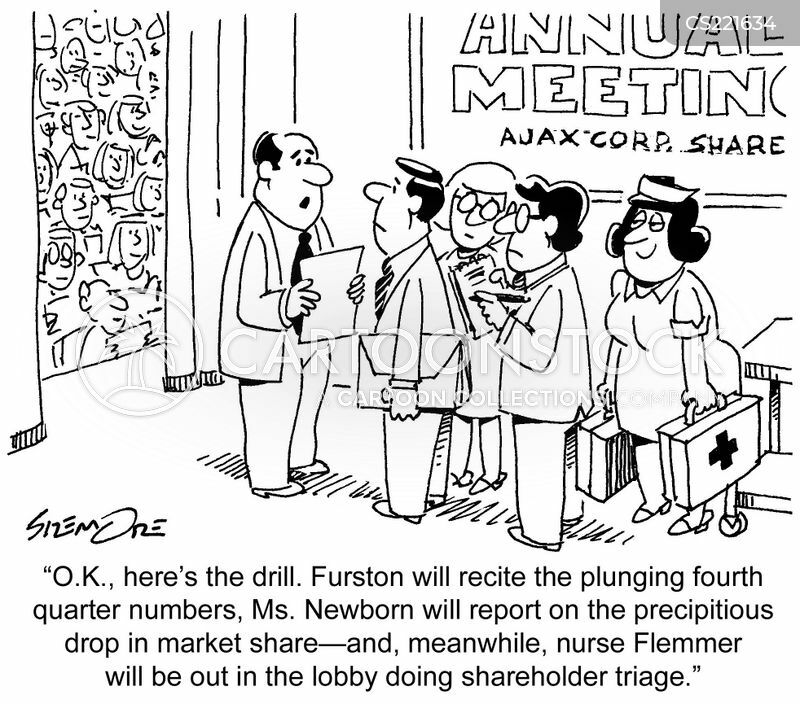 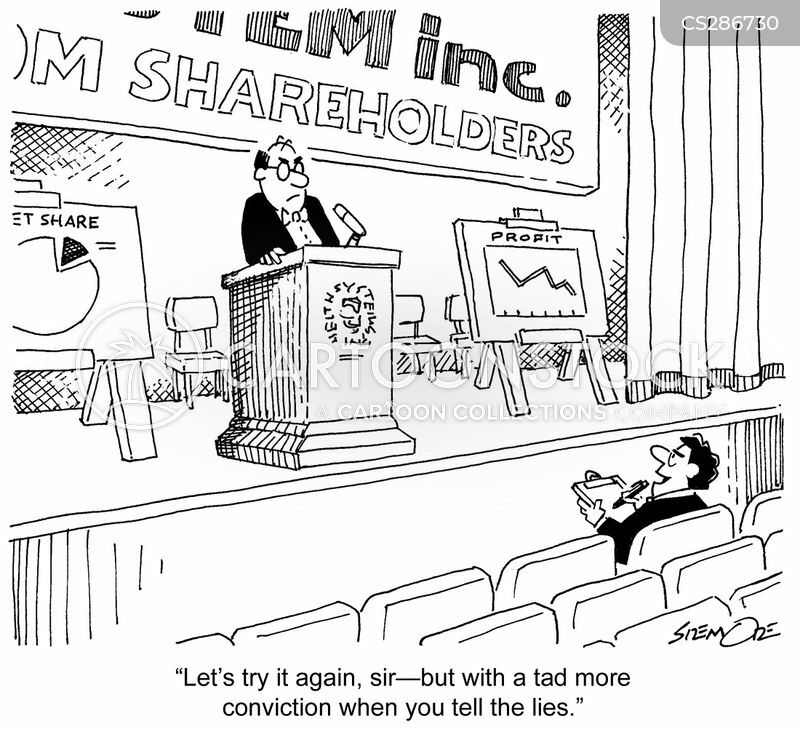 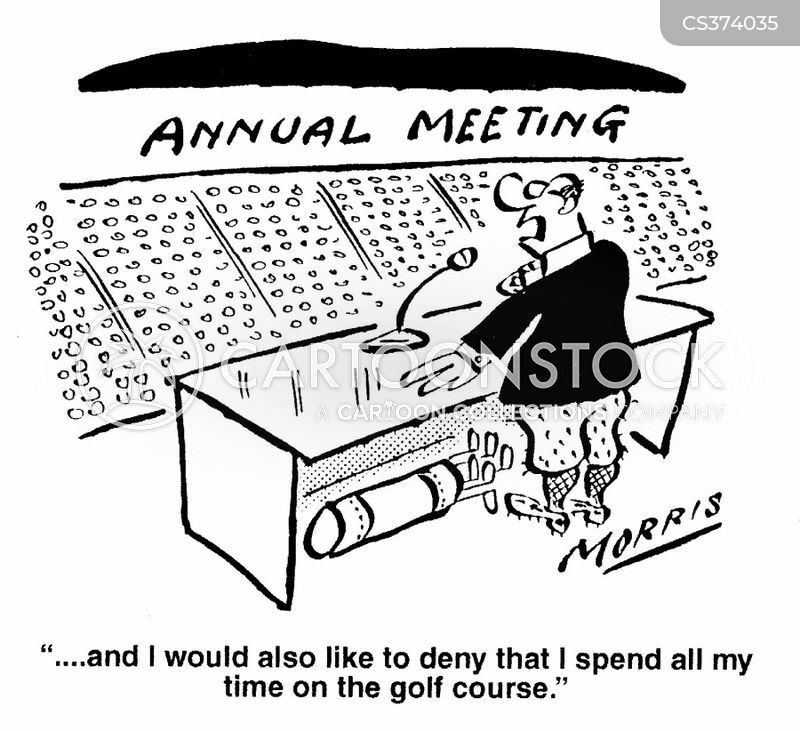 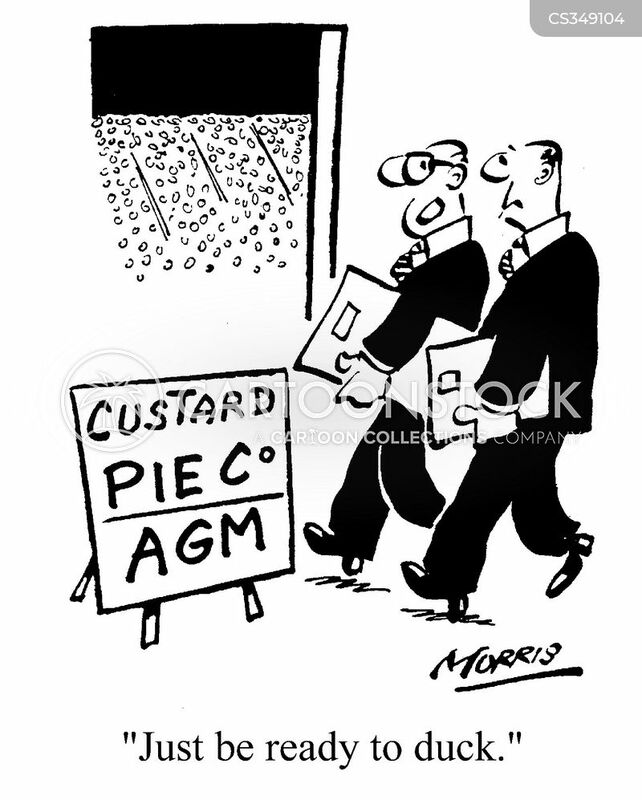 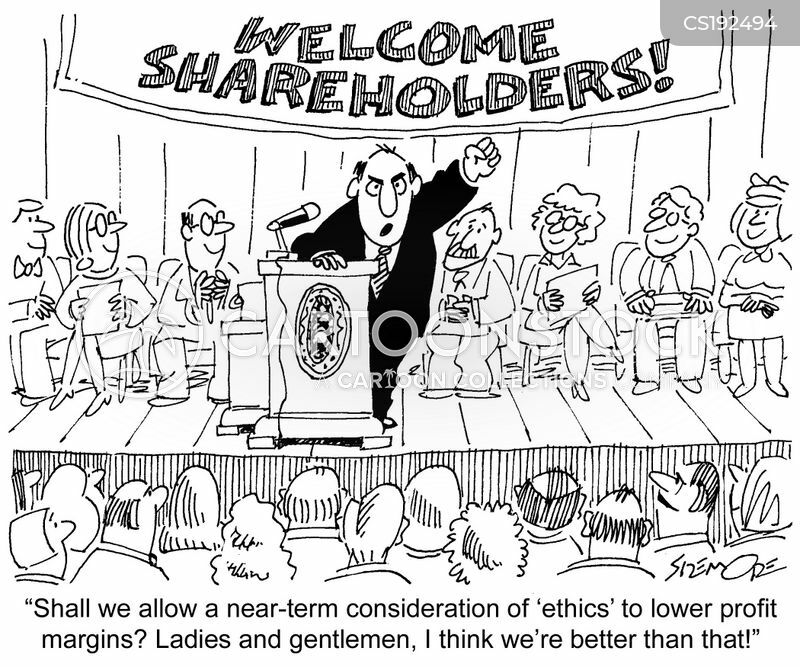 "What are the shareholders complaining about? 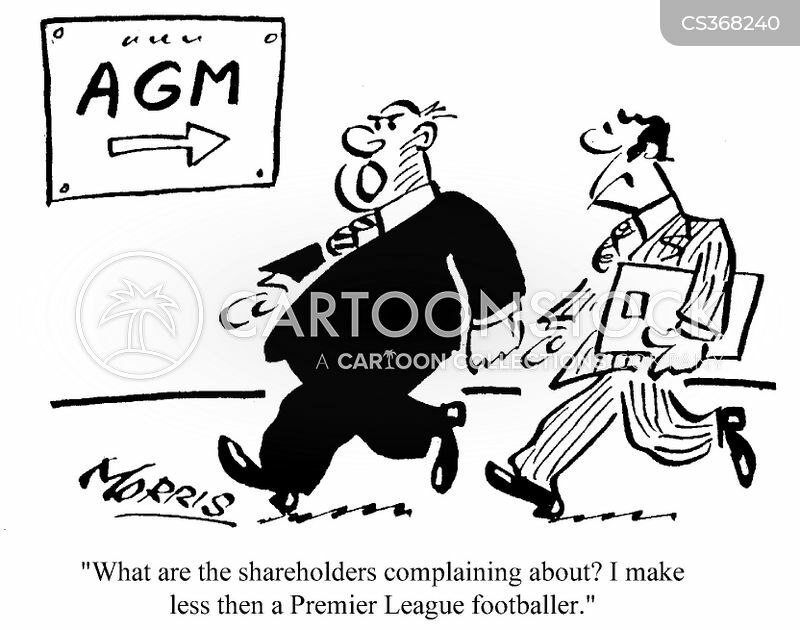 I make less than a Premier League footballer." 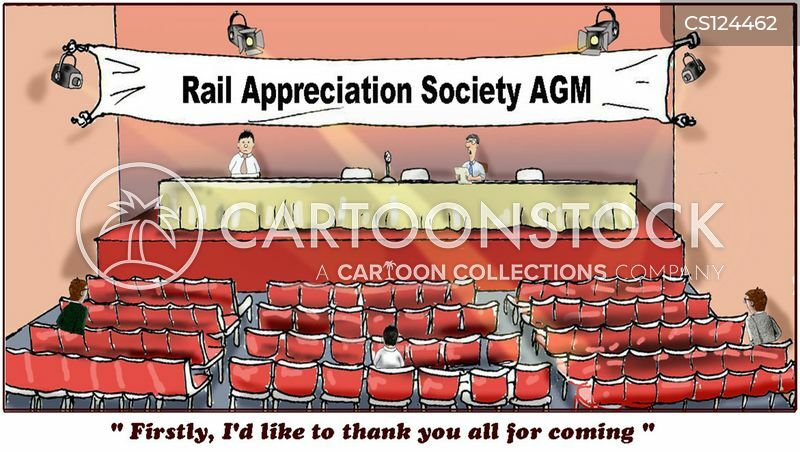 "Firstly, I'd like to thank you all for coming."